Picture… your child thriving at Channel. Perfect. PICTURE... small class sizes where your child gets the attention they need. PERFECT. PICTURE... a peaceful learning environment where children can relax and dream. PERFECT. PICTURE... affordable fees that don’t compromise standards and educational outcomes. PERFECT. PICTURE... a school community, where your family will be welcomed, valued and respected. PERFECT. PICTURE… Teachers that recognise that all children learn differently and focus on your child’s individual strengths. PERFECT. PICTURE... engaging learning environments that extend beyond the classroom. PERFECT. PICTURE... your child at our free Little Learners class, improving their social skills and growing in confidence. PERFECT. PICTURE... a school where care and respect between students is the norm and bullying in not acceptable. PERFECT. PICTURE... a safe learning environment in which your child is respected and feels secure. PERFECT. PICTURE... a non-denominational school that welcomes all families who value Christian education. PERFECT. PICTURE... your child getting the extra individual academic support they need. PERFECT. PICTURE... your child thriving at Channel. PERFECT. 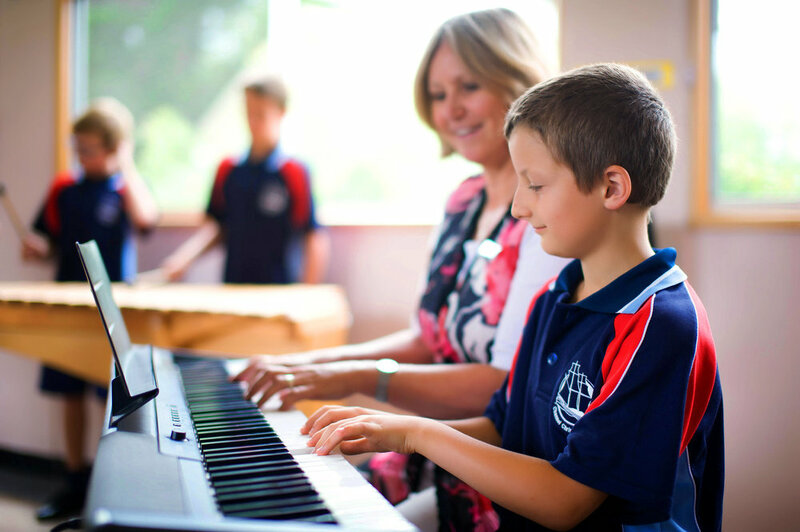 PICTURE… a school that invites you to be actively involved in your child’s learning. PERFECT. PICTURE… your child spending their day in a school environment that supports the Christian values you teach at home. PERFECT. PICTURE… your child thriving in an open space and being active in the fresh air. PERFECT. PICTURE… your child learning to master their first instrument. PERFECT.